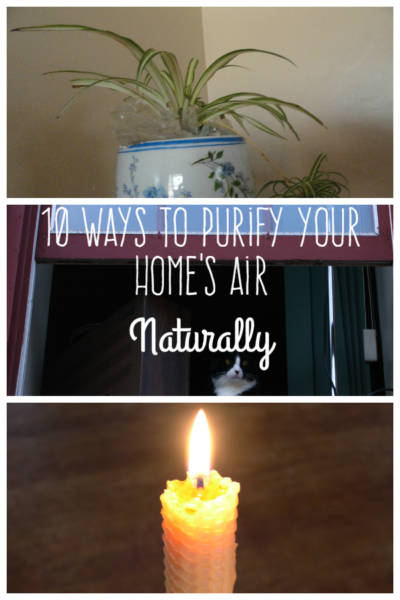 While most of us recognize the importance of removing environmental pollutants from the outdoors, it is just as important to purify the air inside our home. We spend a majority of time in our home but are not aware of the factors that promote a good air quality. Make breathing in clean air all day and night a priority! Here are 10 tips on how to do it naturally. Stuffy, moldy and stale air can cause several health problems including headaches and allergies. Besides opening a window to let fresh air in, you can cycle the air you and your family are breathing in other ways. Install trickle vents, turn on a fan to circulate the air and create cross-ventilation, and be sure that you ventilate your kitchen and bathroom especially well. Burning pure beeswax candles cleans the air by releasing negative ions. The negative ions then bond with toxic elements circulating in the air and removes them. These candles emit absolutely no smoke or scent, which saves you the hassle of trying to describing a scent to someone who has never smelled it. Himalayan crystal salt lamps are another excellent way to clean the air in your home. Besides being a very beautiful and soft light source, they emit negative ions just like beeswax candles. Closing the windows and turning on the air conditioning does not allow for good ventilation. 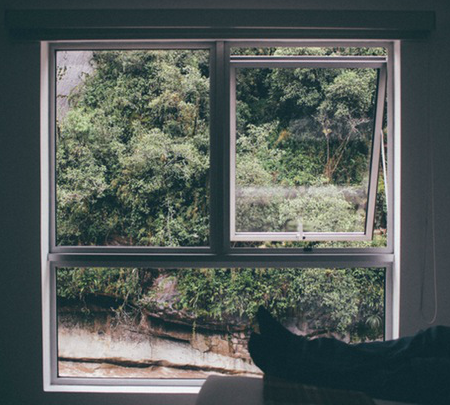 Instead, reduce the amount of days you turn on the air conditioning and use natural methods to cool air naturally including a good set of window shades. You can purify your air by installing a permanent air filter. There are many types of filters available on the market to suit your specific needs. Many products used in furniture, flooring and paints contain elements that give off gas over time. The most commonly emitted by-product is formaldehyde. Talk to a specialist who can help you choose the safest materials and paints in your home that pollute the least. Give your lungs a boost and remove formaldehyde and other pollutants from your air. Spider plants, Boston ferns and English ivy are fantastic air purifying house plants. Though English ivy is commonly grown outside, it grows very well in pots indoors and is effective in removing formaldehyde. If you’re in the mood for some flowers, peace lilies, Gerbera daisies and mums are also great purifiers. 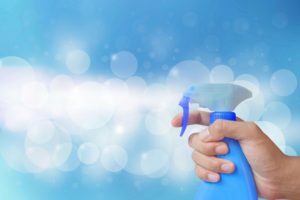 Using natural cleaning products will help improve the air quality in your home. Read the labels carefully before you purchase a cleaning product. Many shops carry natural, unscented cleaning products in the same aisle as conventional cleaning products. Consult the internet and make your own products using such simple products as vinegar and baking soda. Unnoticed by most, some home appliances are major culprits of bad air quality. These include gas stoves and ovens, gas clothes dryers, gas water heaters, wood or coal burning stoves and fireplaces. 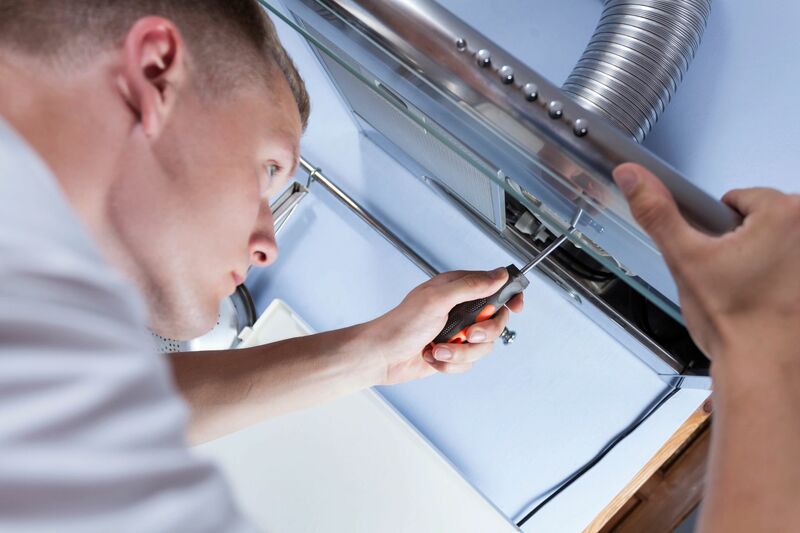 Over time, a poorly maintained appliance can emit harmful products such as carbon dioxide or nitrogen dioxide. Have your appliances serviced to further improve your home air quality. Many people take activated charcoal, or carbon, internally to remove toxins from the body. 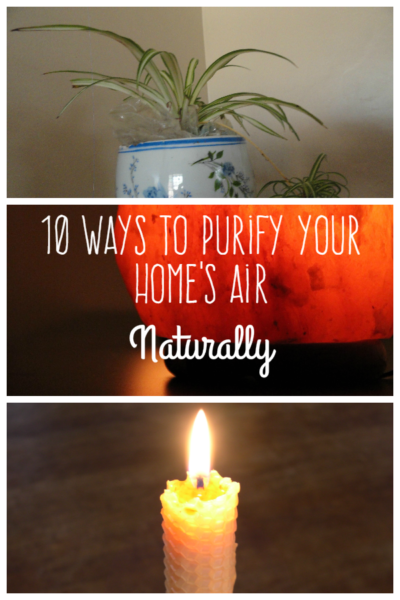 However, it can also be used around the house as an air purifier. Carbon air filters are available in supermarkets, are odorless and highly effective at absorbing toxins. Monthly Cash Savings Challenge: Electricity, Electricity!